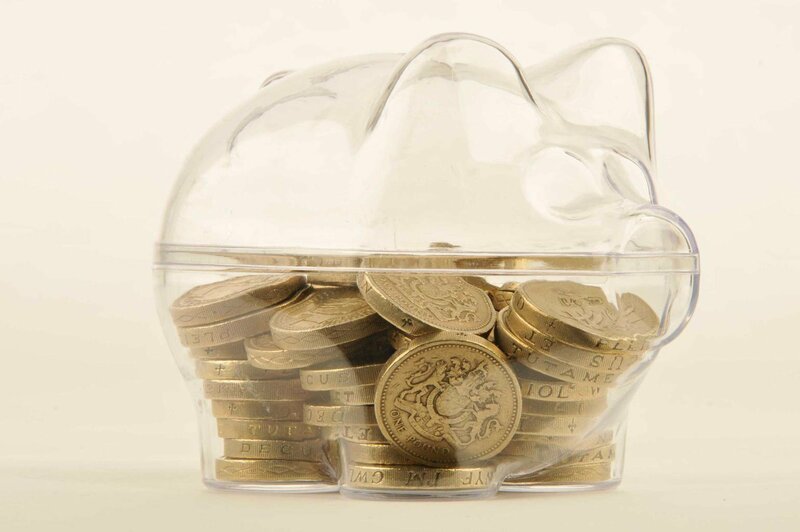 Depreciation - what is it, and how do I avoid it? | What Car? Depreciation - what is it, and how do I avoid it? Depreciation in the value of a car is as inevitable as death and taxes. The good news is that it's possible to identify the worst offenders and mitigate its effects. Most cars lose between 50% and 60% of their value in the first three years of ownership. The rate of depreciation is dependent on a variety of factors, which broadly fall into three categories: price, running costs and quality – both perceived and actual. Depreciation is the difference between the amount you buy your car for, and the amount you get back when you sell it on or trade it in. It's worth remembering that most cars will take their biggest hit of depreciation in their first year of ownership, and that gradually slows down after the third year. By the time you've reached the eighth year of ownership, depreciation reaches a standstill. Depreciation is often overlooked when buying a car, and consumers tend to focus on fuel economy instead. While economy is important, choosing a car which depreciates slowly will save you more money in the long run than fewer trips to the petrol station. Residual car values are expressed as percentages of the original showroom price. 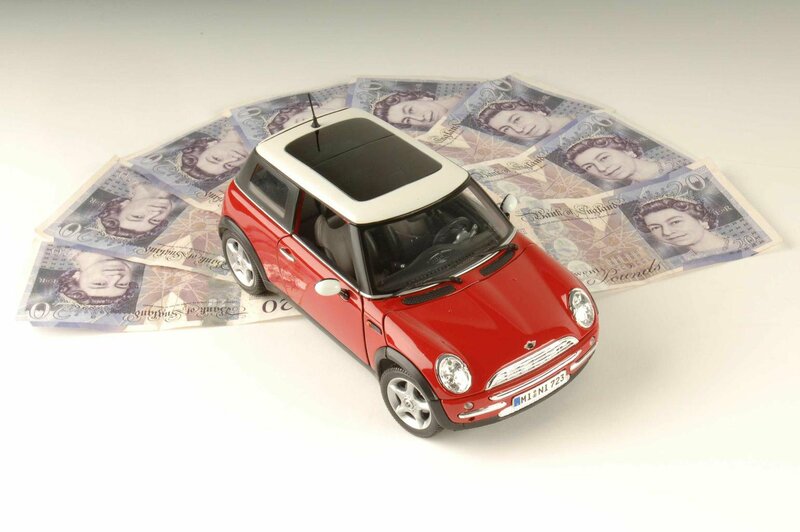 In percentage terms, the depreciation variation between small and large cars may seem quite slight, but in terms of pound notes, the difference is considerable. A 55% depreciation on a £8000 city car equates to £4400, while the same percentage fall on a £40,000 luxury car means a loss of £22,000. French manufacturers have for a long time been attempting to convince buyers that their premium cars can rival models from Audi and Mercedes; so far without much success. For example, Citroën's now-discontinued C6 large executive car was one of the fastest-depreciating cars in history. That's not to say it's a bad car, but until large French cars can improve their perception of quality, the prognosis for depreciation-avoidance is gloomy. With political turmoil in many oil-producing countries and growing demand in emerging markets conspiring to push up the price of fuel, MPG is a key influence on depreciation. Not surprisingly, large cars – especially petrol-engined saloons – tend to suffer the most. This type of car can seem like an amazing bargain on the used market, but this only holds true if you can afford the running costs. Servicing and parts for a luxury car that was £70,000 when new will all be based on that original premium price. This partly explains why smaller cars, including small cars and city cars, are so popular in the UK – the costs of running such a car are considerably lower. Read more - How to get the best deal on a new car with What Car? In the days before the internet became so prevalent, the perception of a car's quality was more of a personal decision. However, the internet makes it much more quantifiable, thanks to the huge amount of data and opinion that's in the public domain. Websites make it easy to find out how many warranty claims or recalls a car has generated, and what owners have said about dealers when it comes to fixing problems. All this data – positive or negative – will affect how much depreciation will hit cars. In truth, there are very few bad new cars on sale today. With this in mind, a misplaced but enduring sense of negativity about large brands can work to the advantage of a smart buyer. Ford, for example, has worked tirelessly to boost its brand image, but there's still a distinction between the performance of its products (which is generally excellent) and the UK public's historically biased perception of the manufacturer's quality. 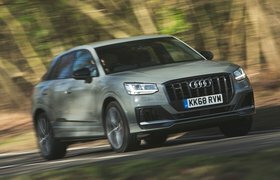 The result for buyers – not just of Fords, but of most mainstream brands – is a big stock of great-value used cars, and big discounts on new or nearly new vehicles. 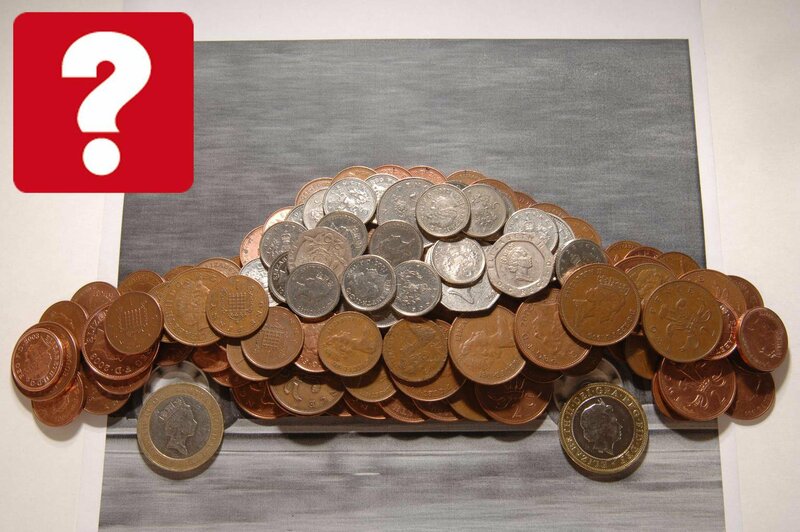 With the causes of depreciation in hand, you should be better-prepared to reduce its effects when buying a car. The obvious answer is to buy in-demand cars with low running costs – such as city cars and superminis. However, such cars won't be right for everyone, so buyers will need to look at other ways to avoid plunging residual values. Other measures you can take to reduce depreciation include keeping a comprehensive record of service checks and MOT certificates, keeping your mileage low and keeping the car in good condition. Part of the answer is to reduce depreciation percentages by buying your car for less in the first place – resulting in a smaller percentage of less when you come to sell on. What Car? 's Target Price – a constantly updated database which tells you the maximum you should pay for a new car – is a great place to start.